At Goldfinch Brothers, our experts take time to discuss your project and understand your needs. We provide accurate measurement and sizing to ensure that exactly the right product is ordered for your replacement project. 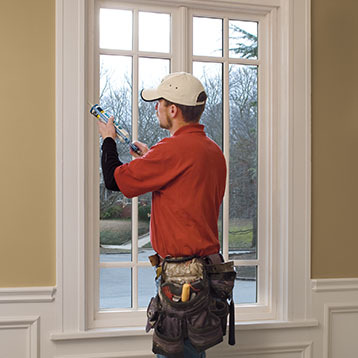 Then our team of professionals will install your new replacement windows and/or doors. From start to finish, we make it a hassle-free experience. Getting the right advice can make all the difference. 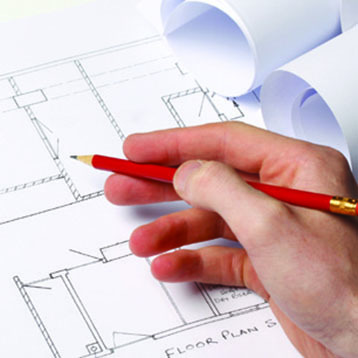 Contact us for an expert consultation about your next project. We supply many unique glass types. From the common to the artistic we have many choices. Browse our architectural and privacy glass patterns. We have your interior glass needs covered also. High quality mirror cut and fabricated to you specifications. One of a kind tub and shower enclosures too. Goldfinch is a leader in commercial glass and glazing services, bringing consistency and attention to detail that is unmatched in commercial construction. Our extended commercial services include storefront repairs, storefront doors and entry systems, and emergency services for vandalism or break-ins.